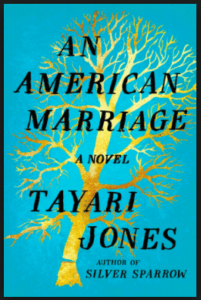 I’m thrilled to introduce the 7th book of our Virtual Book Club. The book is 512 pages. Note: As an Amazon associate, I may receive a small fee if you make a purchase through one of my links. While you don’t have to purchase the book through one of these links, I truly appreciate it if you do. Actually, I didn’t pick this book exactly. This time, I completely left it up to members of our Book Club Facebook Group to vote on the next book club selection. Thanks to everyone who did! 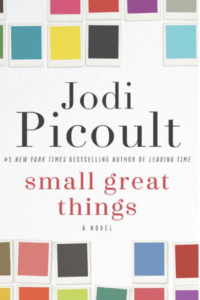 Although it was on my list of 100 Books to Read this Summer and also in my recent blog post The Ultimate List of Books to Read from A to Z. To get your hands on the Freebie List 100 BOOKS TO READ THIS SUMMER, sign up for our newsletter and I’ll email it to you as a bonus. What is Lilac Girls About? This debut novel by Kelly tells the true story of three women and how their lives intersect around Ravensbrück, an all-female concentration camp. There are three female narrators, a Polish teenager, a New York socialite and a German doctor. If you’ve seen my book descriptions in the past, you know I like to tell you very little. I’m reading the book along with you and never want to know too much. But if you want to know more, feel free to read more about it. Please RSVP on my Facebook page in the Events section if you are attending, unable to attend, or may attend. Facebook will export the event to your calendar. To make it easier, click below to RSVP. Questions will be posted first thing in the morning so you can choose to respond then, chat throughout the day, or come back later: days, weeks, or even months afterward. The conversation is waiting for you whenever you finish the book. *I’m debating whether we have an actual live event for this book or whether we will just chat throughout the day on the 12th (on the Facebook Chat Page). If you want to have a say in this, vote on the Facebook Group Page. 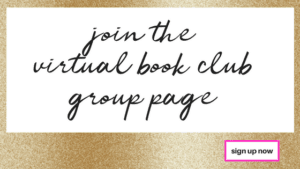 HOW DOES MY PURSE STRINGS VIRTUAL BOOK CLUB WORK? You’ll want to: (1) join our Virtual Book Chat Facebook Page. This is where the discussion happens and where you can always refer back to see the entire chat. (2) Join our Facebook Group where we discuss books in general and recommend our favorite books and authors. (3) Sign up for blog updates to find out the next selection first. After that, they will be announced on both the Group and Facebook page. To get a firsthand glimpse of how the book club works, click on any of the books listed below. If you scroll to the bottom of each blog post, you will see our Facebook chat in its entirety. Have you read any of the books on this list? Feel free to join the discussion at any time! You can find all of these books and more in my Amazon Shop. Click below. 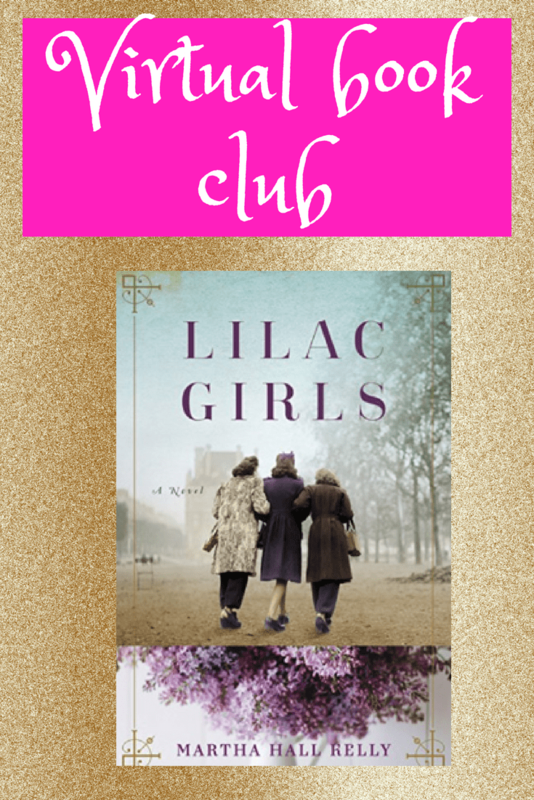 Do you want to never miss out on a book club selection? Also, I’ll update you on the newest blog posts, my favorite things, and everyday moments? 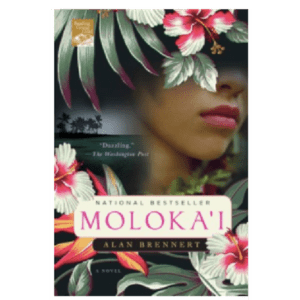 If you couldn’t make it to the Virtual Book Club Discussion or are just finding this post now, I’ve provided a complete transcript below. Click on the blue Facebook icon in the corner to check out our discussion. Please add your own thoughts to keep the conversation going.